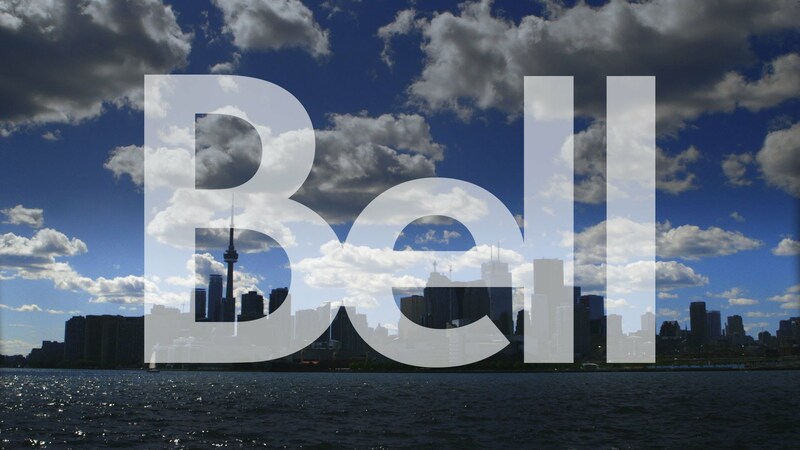 Bell consistently outperforms all other national networks, supported by vigorous ongoing testing. Bell has 81% more LTE towers than Rogers. That’s over 5,600 more cellular sites. Our network uses the latest fibre technology which offers a more reliable connection. A future proof network! Our network supports next generation IoT services like connected watches and cars.